Lisa Shea is a prolific author with a wealth of titles in her library. The publishing firm Windstorm Creative released her trio of books on Weddings & Courtship traditions in Ireland, Italy, and France. Lisa then embraced the world of self-publishing. Through CreateSpace she has published ten romance novels set in medieval England. On the non-fiction side, she has published over 350 titles on a wealth of topics including stress management and recycling. 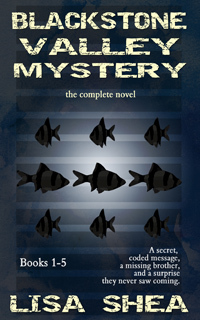 One series involves murder mysteries in Sutton, Massachusetts. 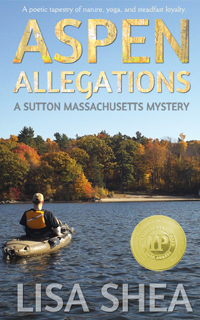 The Aspen Allegations project was done as a National Novel Writing Month (NaNoWriMo) challenge. In this challenge an author begins on November 1st, writes through November 30th, and finishes the first draft of their book. This is what Lisa did in 2012. 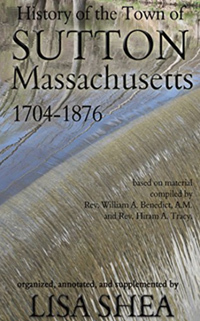 The book was then published in its final form in March 2013. Lisa has years of experience with plot drafting, the writing process, publishing houses, self-publishing, social networking marketing, book signings, and gathering reviews. She has guided thousands of authors through each step of this process via her websites. She runs a private in-person monthly writing group to provide hands-on support for writers. She has over 350 books out on a variety of platforms - Amazon, Kindle, Lulu, Apple, Barnes & Noble, and others. Lisa is available to provide personable, helpful, insightful seminars on all aspects of the novel creation process, from brainstorming the characters to marketing the finished product. She can provide examples of properly designed covers, of formatting a book to read properly on e-Readers, on how to best use social networking to reach one's audience, and much more. Please use the Contact Form for more details on arranging to have Lisa speak to your group or meeting.